If you haven’t fished the Penobscot River in Maine, you might want to consider a trip north. 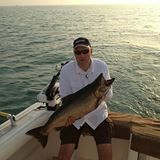 I recently returned from there and I can tell you that the fishing is and will continue to be HOT! It is well known for it’s beauty and world class smallmouth bass fishing. 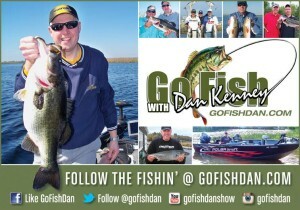 I went to Maine to film an episode of GoFishDan with Rich Yvon, a registered Maine guide and the owner of Twin Maple Outdoors, which he runs out of Bradford, ME. Our time on the Penobscot took place over a couple of super hot days in early July, and the fish really cooperated.They were all over the Yum Dingers, BOOYAH Spinnerbaits, Savage Gear 4Play Swimbaits and the Blue Fox Spinners we were using. 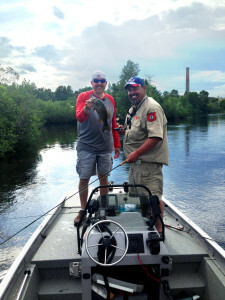 Rich and I caught more than 220 bass, perch, chubs and pickerel, with a majority of them being smallmouth bass. Clearly, Rich wasn’t lying when he told me that July and August are two super hot months for going after those bronzebacks! I’ve said it before but after this trip I have to say it again: If you haven’t fished smallies in the river systems of Maine it is a MUST DO for your bucket list. The action is intense and the strength they display is nothing short of amazing. Rich might be the perfect guy to explore the outdoors with in Maine. With Rich you can do camping trips, kayak trips for fishing, paddling or moose watching, drift boat trips or jet boat fishing in the glorious Maine rivers and lakes. Twin Maple Outdoors also offers guided hunting trips for turkey, grouse, deer and moose. He really does do it all and he places a lot of emphasis on the recreational aspect of your experience. He makes it fun and educational for everyone. Oh, and did I mention that Rich lives on his farm with his wife and two daughters? His wife, Maryanne, happens to provide the best meals and brownies on the east coast. Needless to say, I was fed very well during my stay. It was an awesome experience and you can check it out for yourself on my YouTube channel when it is finished production. Just subscribe and you’ll get a notification when it is posted. 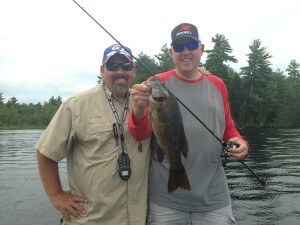 If you’re interested in learning more about Rich and Twin Maple Outdoors, head to www.twinmapleoutdoors.com. Perhaps you and your friends and family can discover what it means to be from Maine! 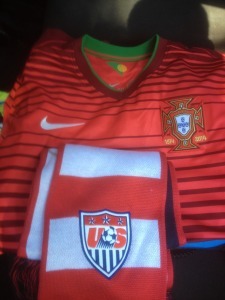 I also want to thank New Balance, Dexter-Russell, Inc., and WaterFurnace for their support. 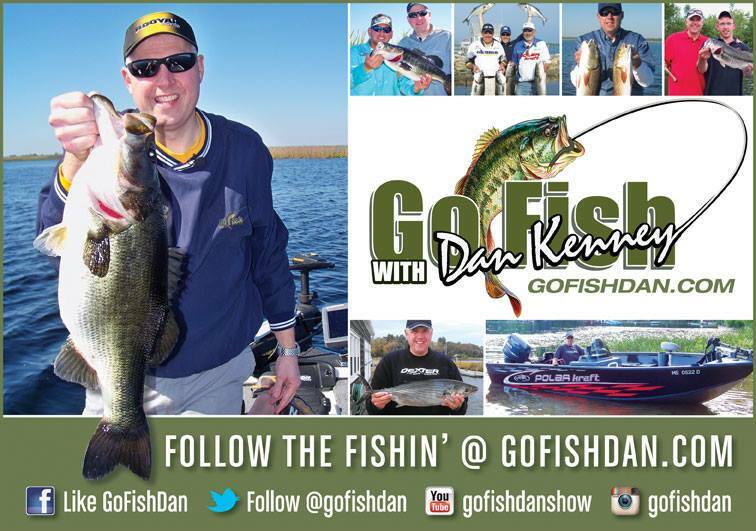 Thanks to these great companies, I am able to travel, fish, and tell you about all the good spots and great people in the outdoors industry.